Magnum Hi Taste Wine Glass offers unbeatable versatility. Generous bowl encourages maximum oxygenation and crystal clear glass aids visual examination. 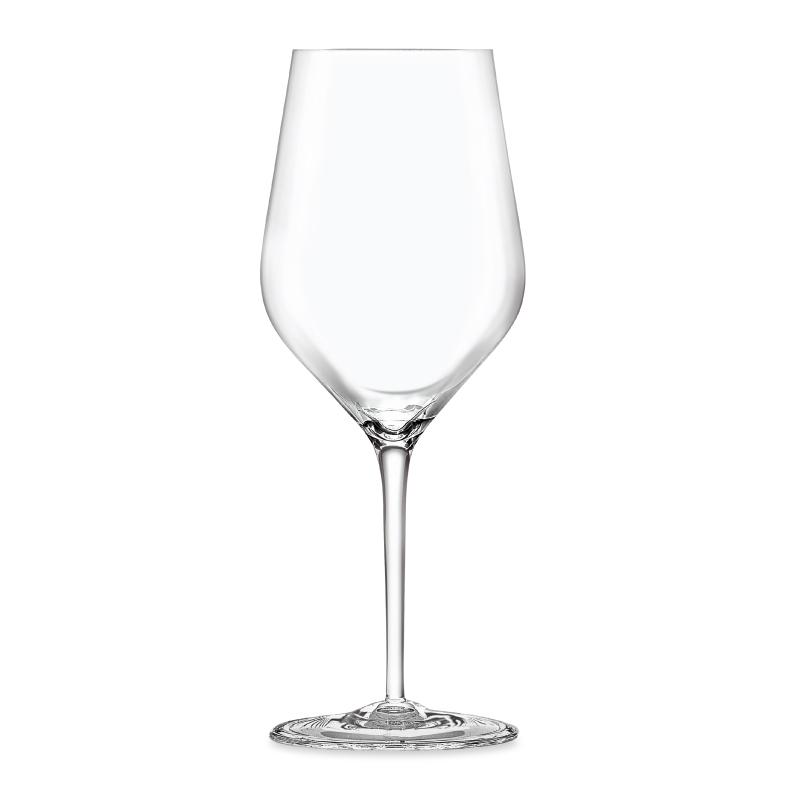 Long, slender, full length stem for gripping means you don’t affect the wines temperature with the heat of your hand, and skin odours don’t mask you olfactory nerve.